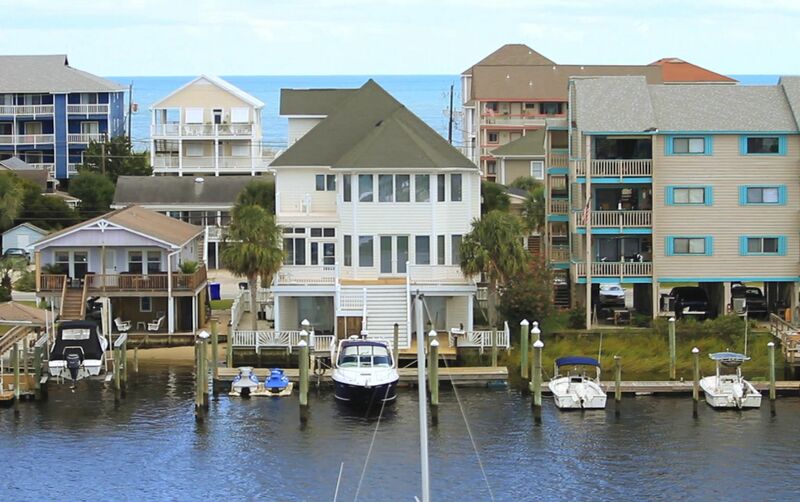 A quick view of the most influential metrics in Carolina Beach. 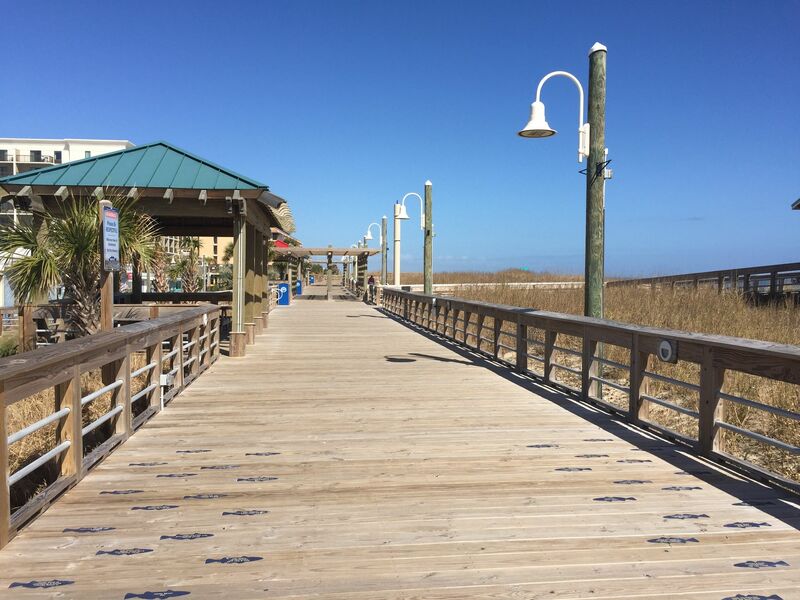 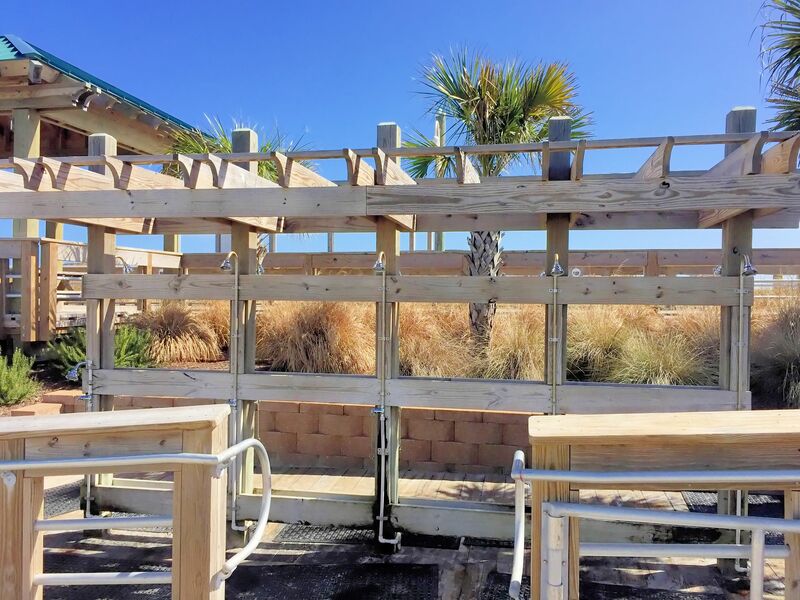 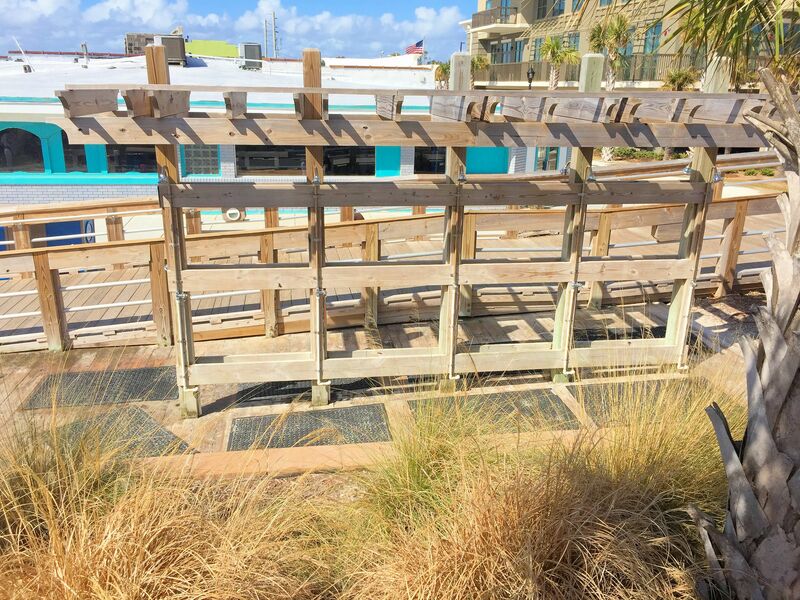 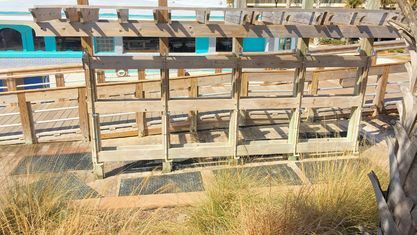 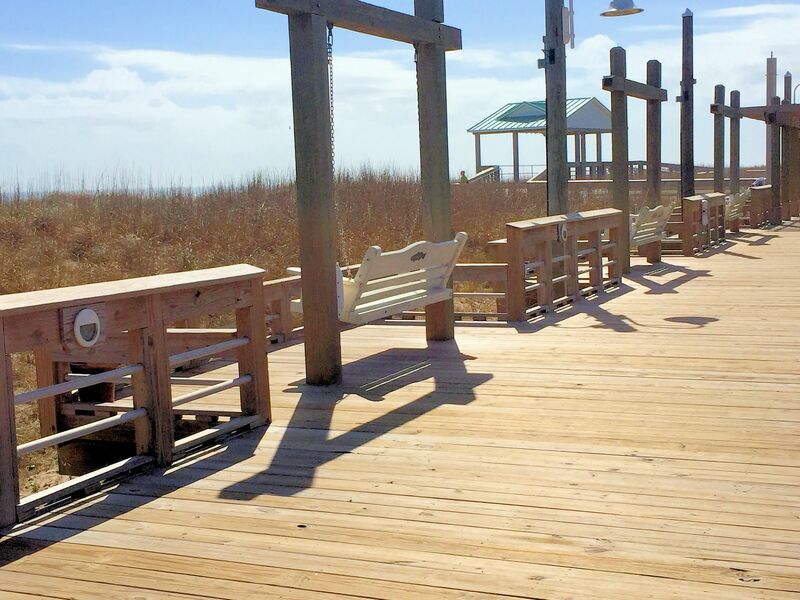 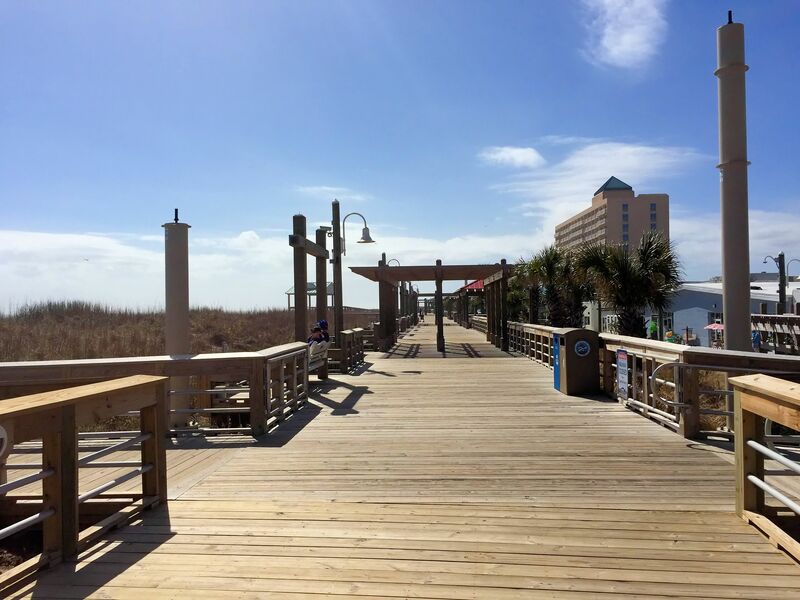 Food & Wine Named Carolina Beach Boardwalk One of America's Best Boardwalks! 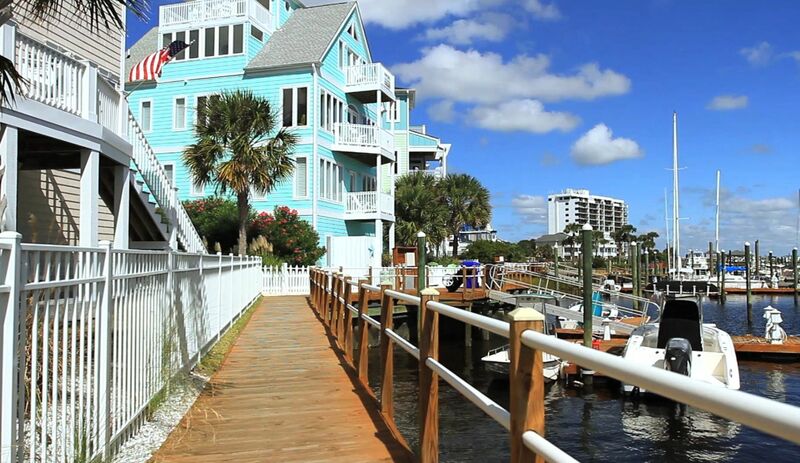 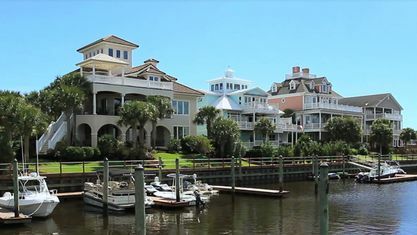 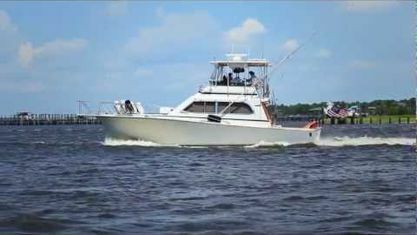 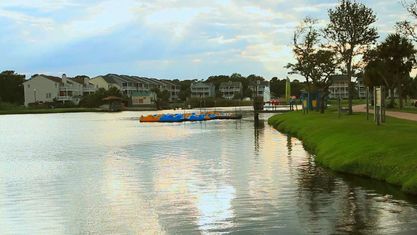 Carolina Beach is a resort community located 15 miles south of Wilmington, NC. 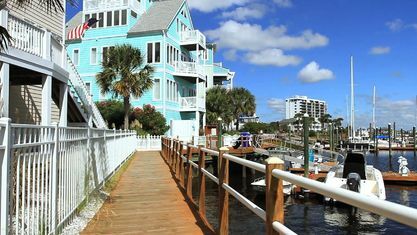 The community's most active months are from mid-April through November, but its pleasant climate makes it an attractive place to live throughout the year. 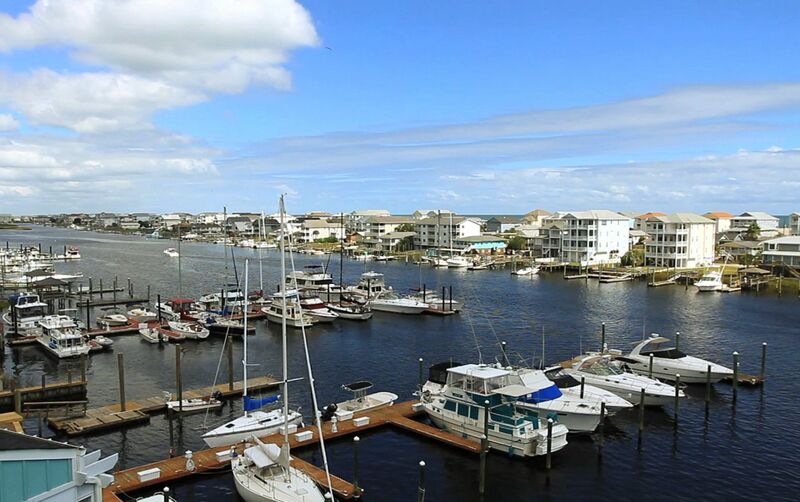 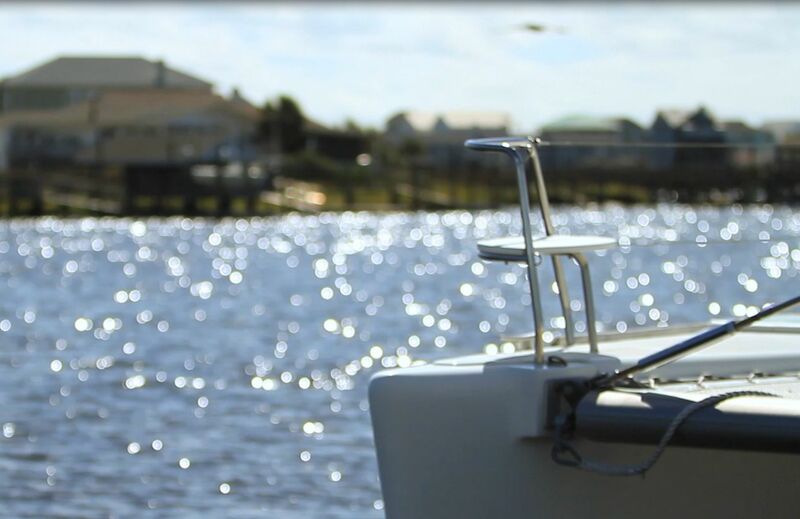 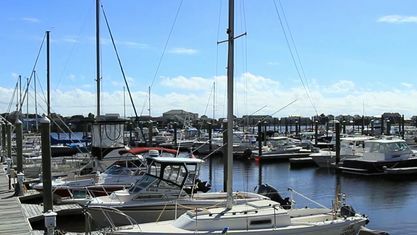 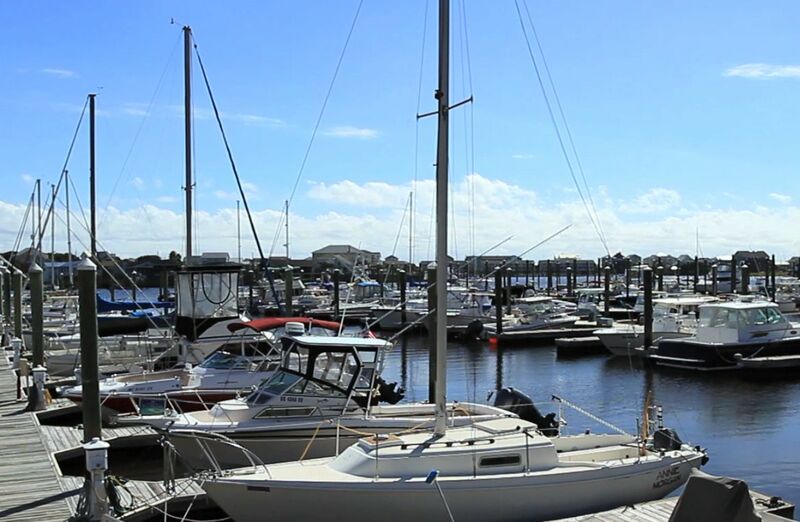 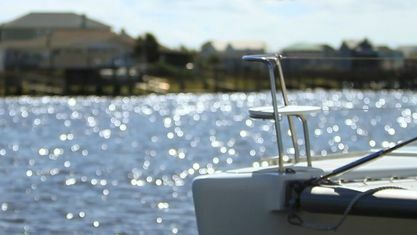 Located between the Cape Fear River and the Atlantic Ocean, 30 minutes from the Gulf Stream, Carolina Beach is a magnet for anyone who enjoys water sports. 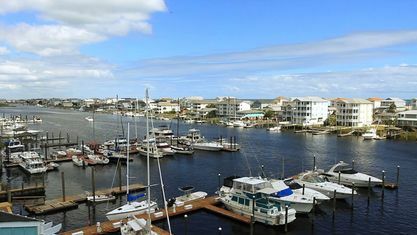 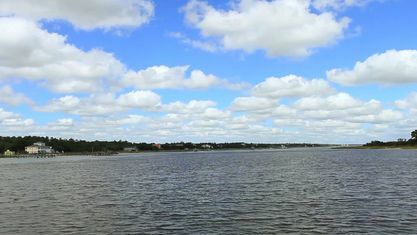 Surfers, wakeboarders, kneeboarders, waterskiers, and fishing (wake, pier, and deep) enthusiasts are found here year-round. 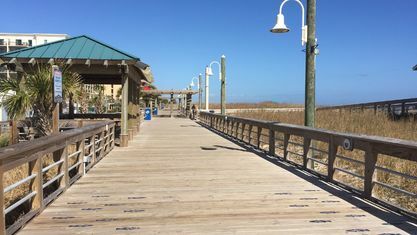 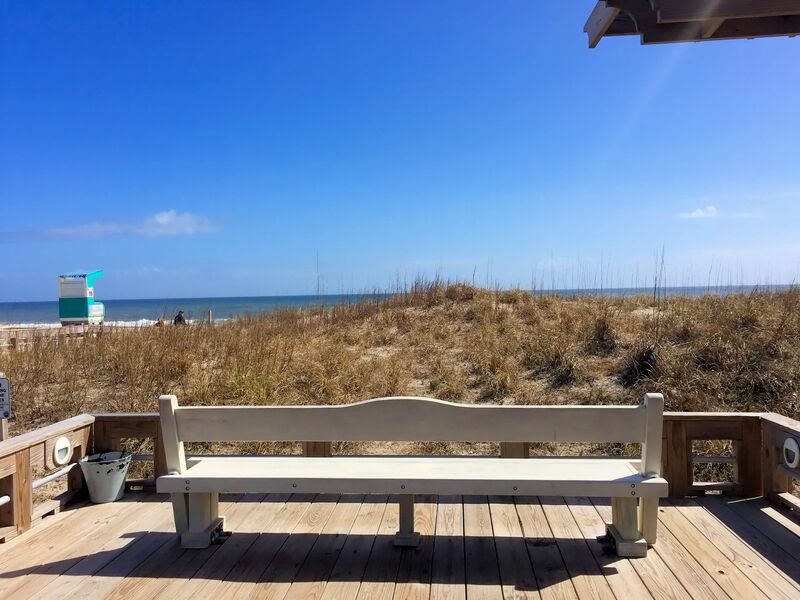 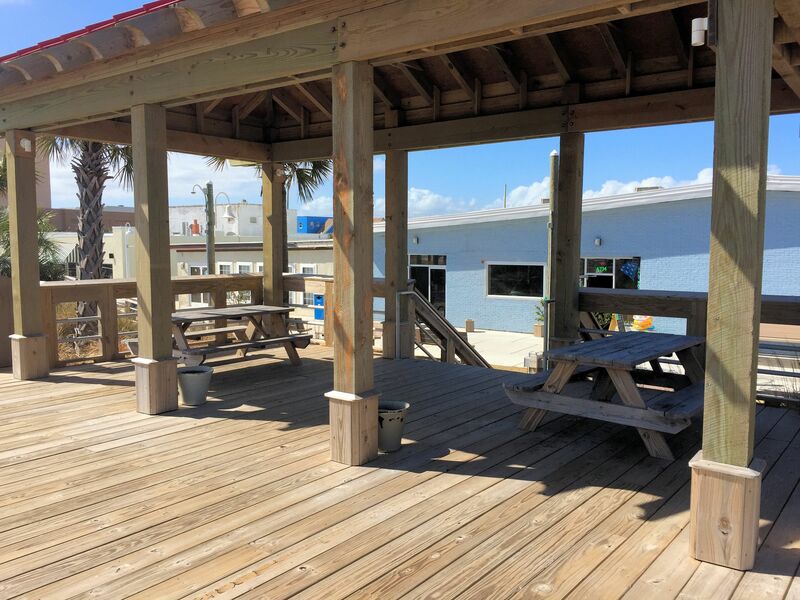 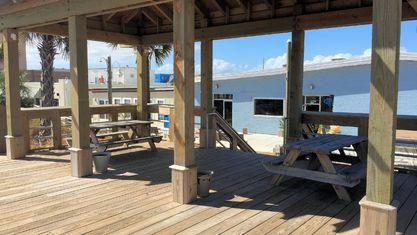 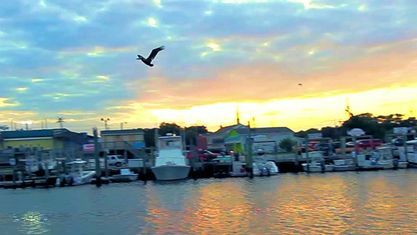 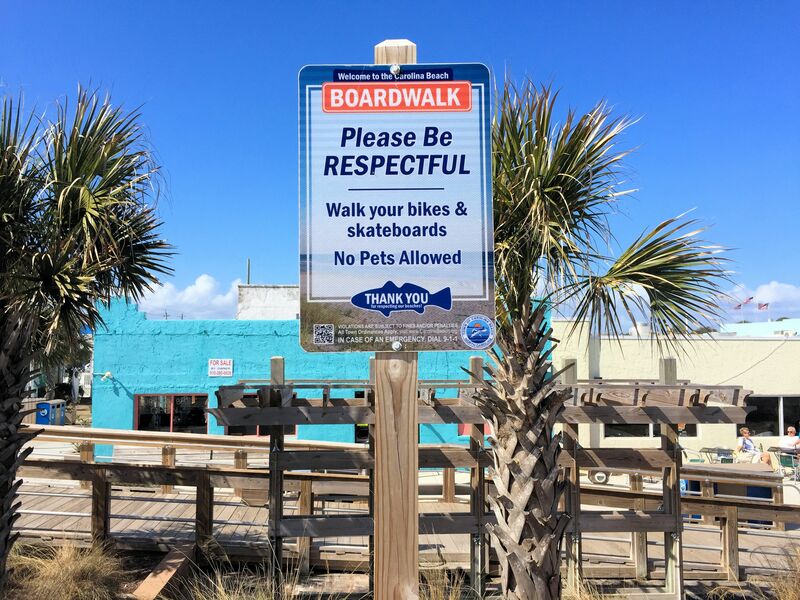 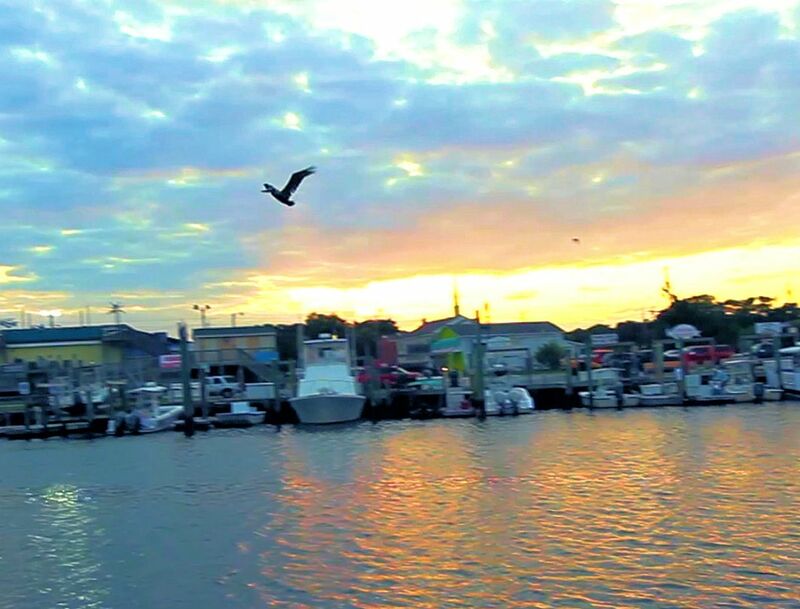 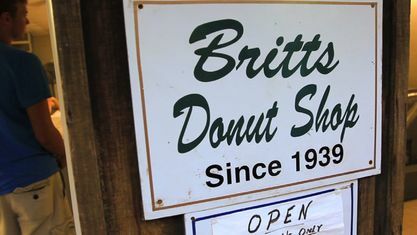 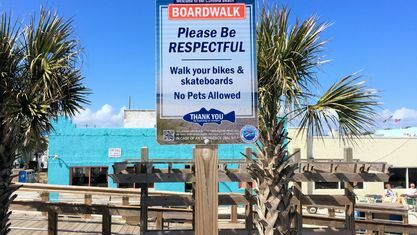 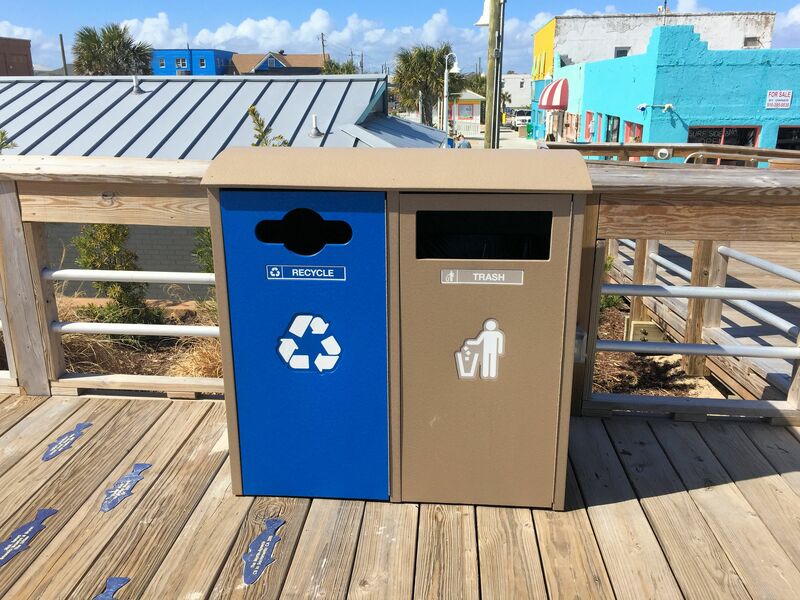 The Town of Carolina Beach is everything you would expect from an oceanside resort community - events on the boardwalk, quaint shops and restaurants lining the beach (including famous Britts Donuts), and locally caught seafood abound. 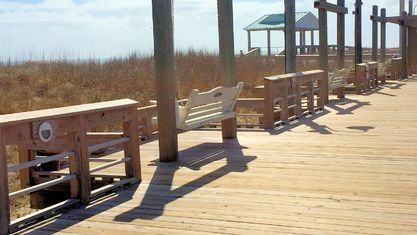 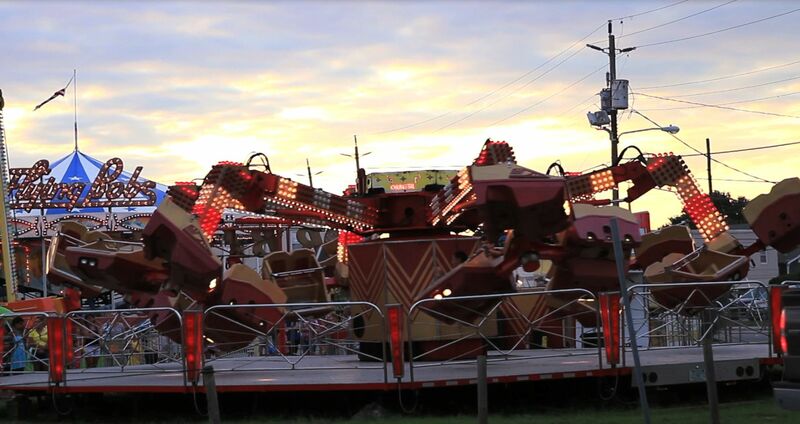 During the summer, visitors and residents can enjoy weekly fireworks, outdoor films, and musical performances. 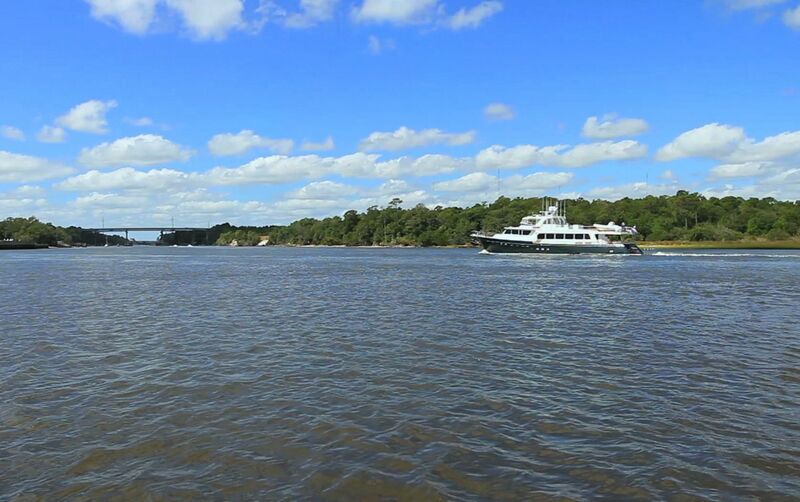 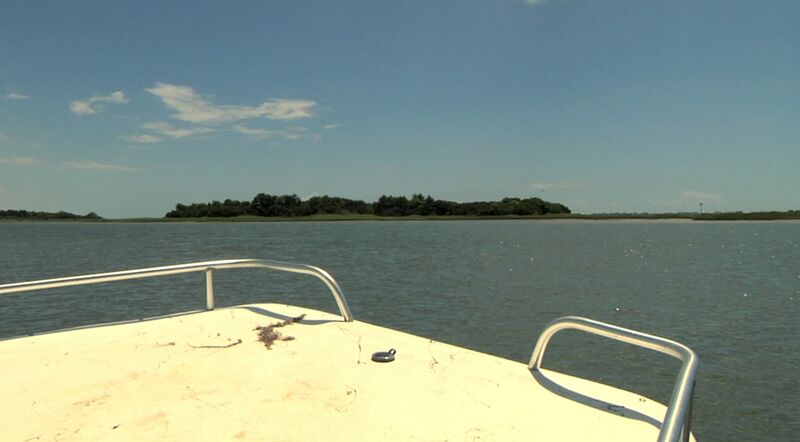 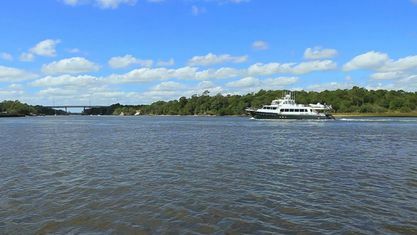 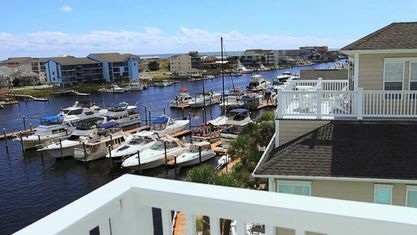 They can also rent paddleboats on Carolina Beach Lake or head a few miles south to Kure Beach to visit the NC Aquarium at Fort Fisher and the adjacent Fort Fisher Historical Museum. 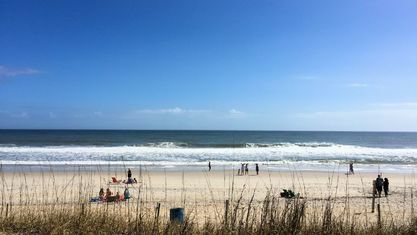 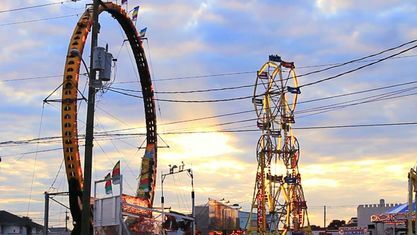 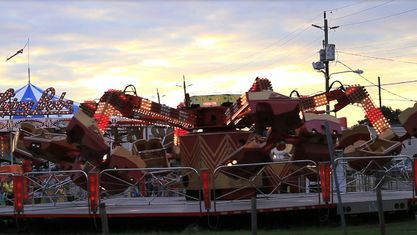 Additionally, Carolina Beach is home to the Annual Beach Music Festival and Pleasure Island Seafood, Blues, & Jazz Festival. 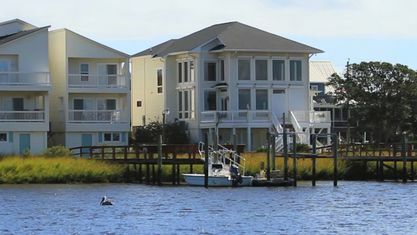 When residents need a break from the beach, they can head north to Wilmington to experience the unique arts and cultural mix found in historic downtown, as well as the perks of more recent developments. 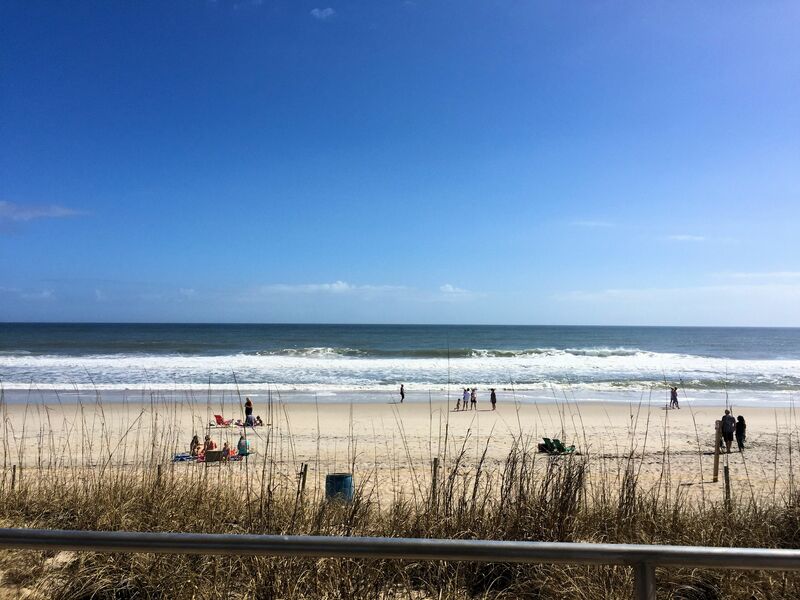 There are stage theaters, concert venues, movie theaters, award winning restaurants, breweries, and a myriad of shopping from small boutiques to big box stores. 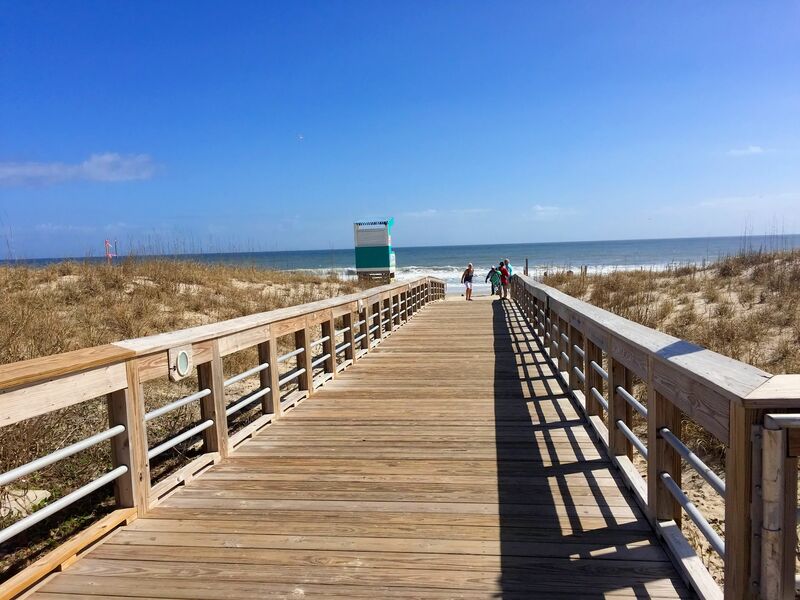 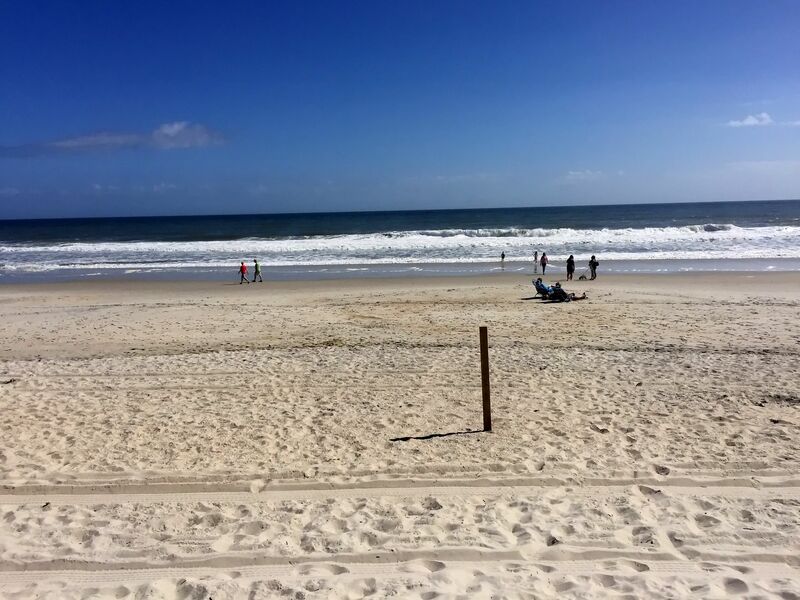 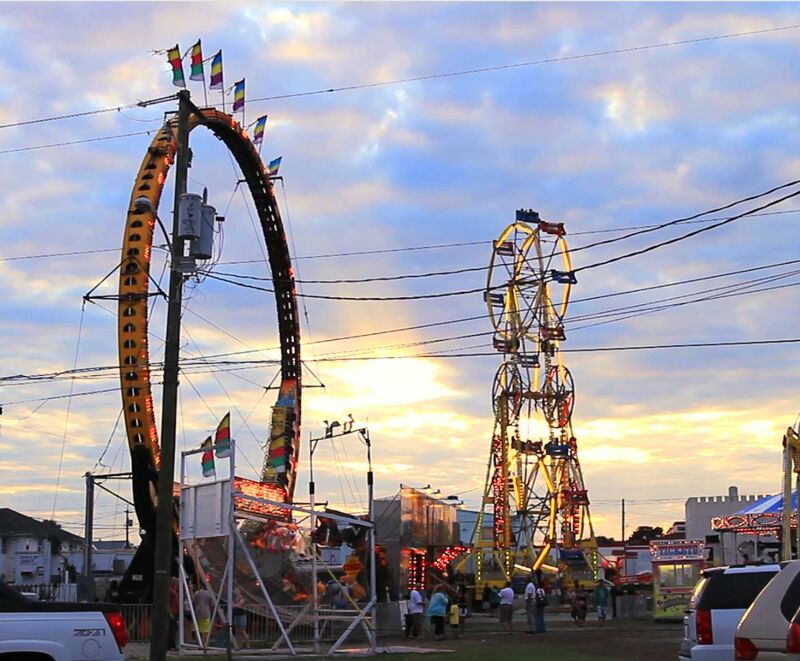 Between Carolina Beach and Wilmington, there’s always something to do! 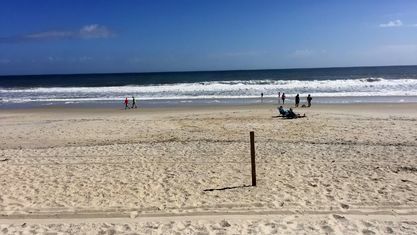 Carolina Beach isn’t a large city, but it does provide a variety of options when it comes to schooling. 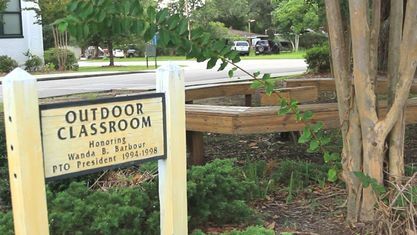 There are traditional options and non-traditional, such as Montessori schools. 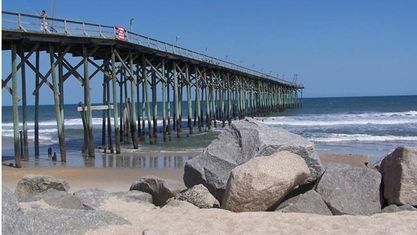 To see how students perform in Carolina Beach schools and how teachers compare to others in North Carolina, you can see school and district report cards at the North Carolina Public Schools website. 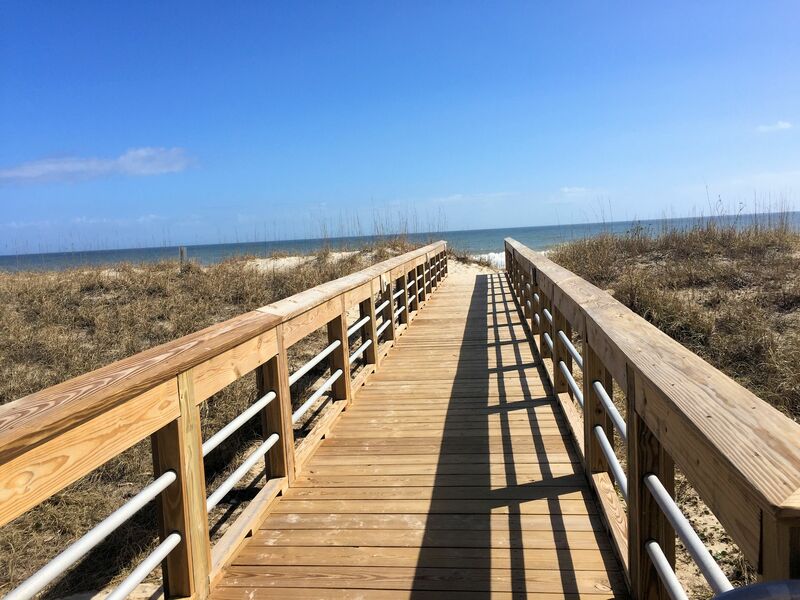 For residents continuing their education, Carolina Beach is not far from the University of North Carolina-Wilmington and Cape Fear Community College. 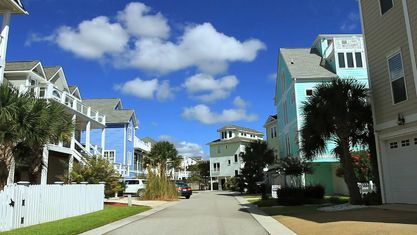 Their engaging programs and dynamic student life make them attractive choices for anyone looking for higher education. 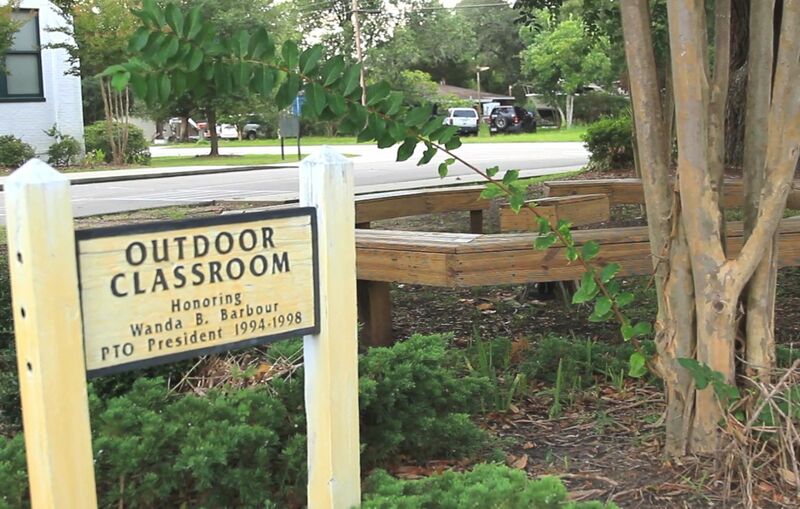 Both schools have programs that they are well-known for - including medicine, business, and biology. 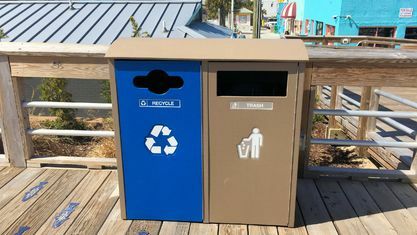 They also work together to provide cost-effective solutions for students, who may want to start their educational journey at one school and finish at the other. 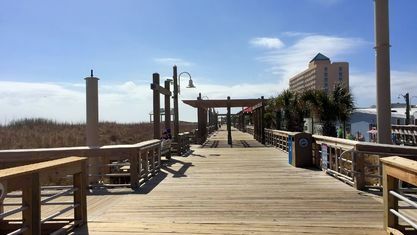 While Carolina Beach has a variety of businesses providing services to its residents, the majority of careers based there are in tourism and hospitality. 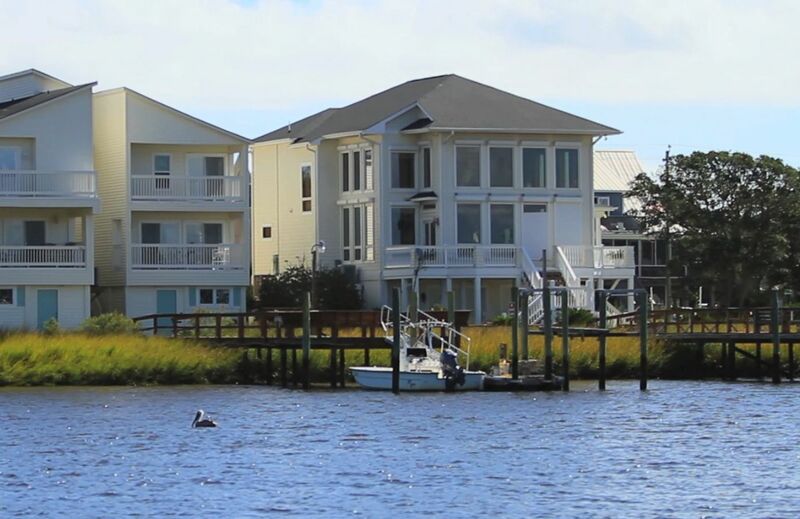 However, its close proximity to Wilmington means access to an even wider range of opportunities, including those in medicine, aviation, pharmaceuticals, and the growing startup scene. 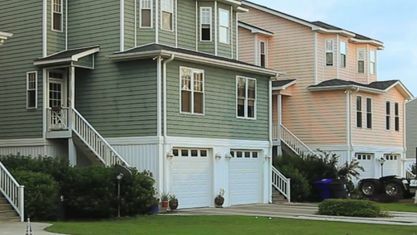 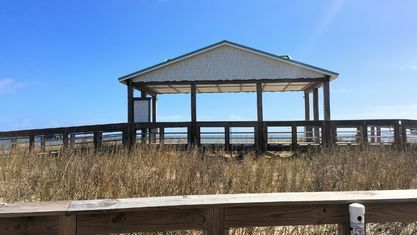 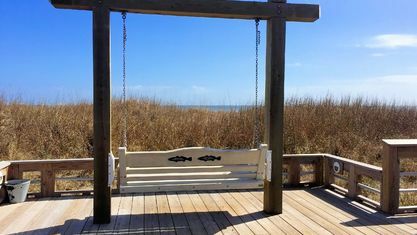 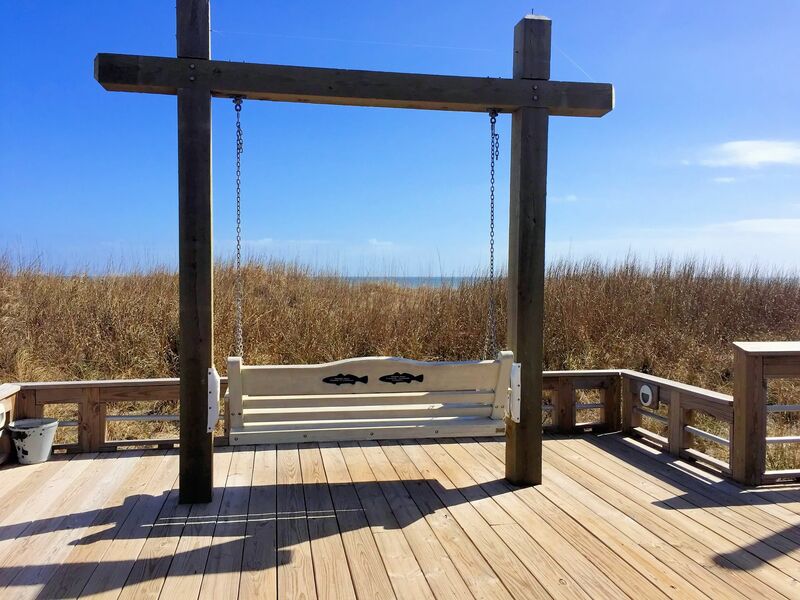 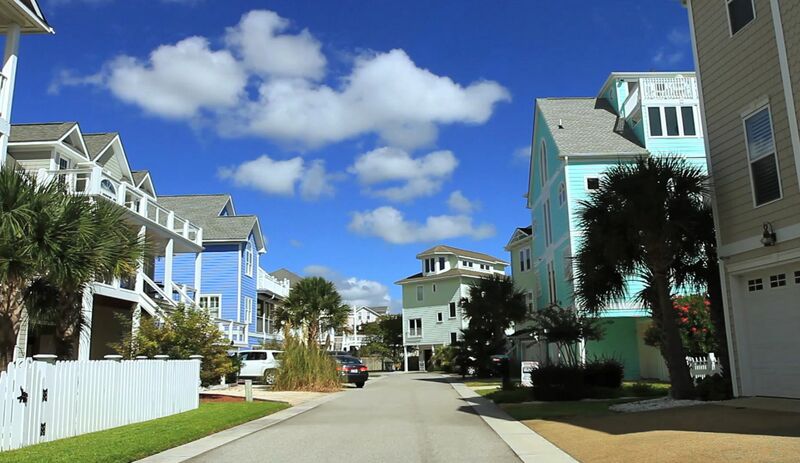 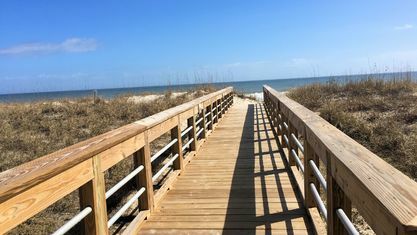 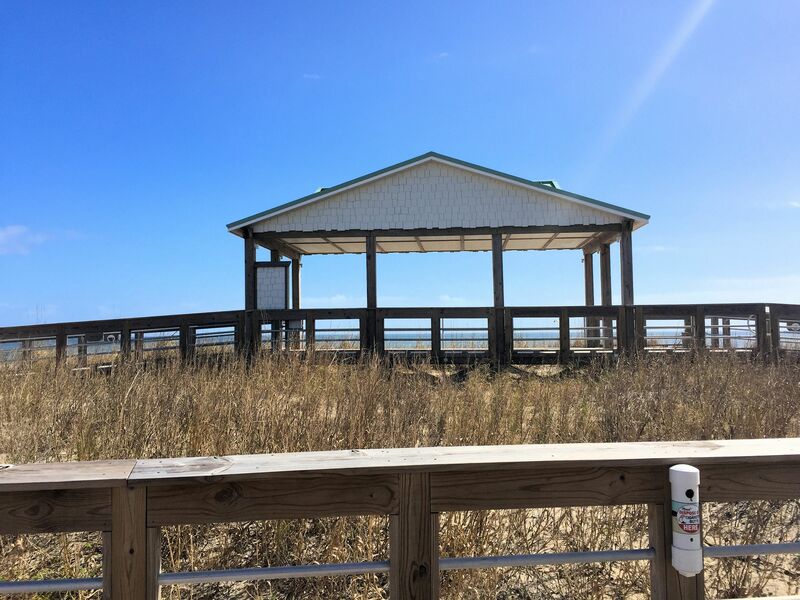 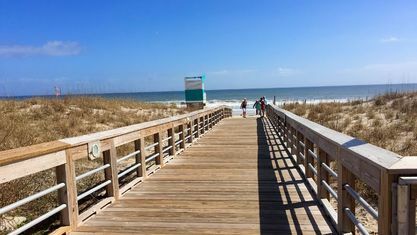 When home buyers get a taste of living so close to the beach, it’s easy to justify the commute and, despite the tourist season, Carolina Beach remains a small town with year-round residents quickly becoming familiar faces. 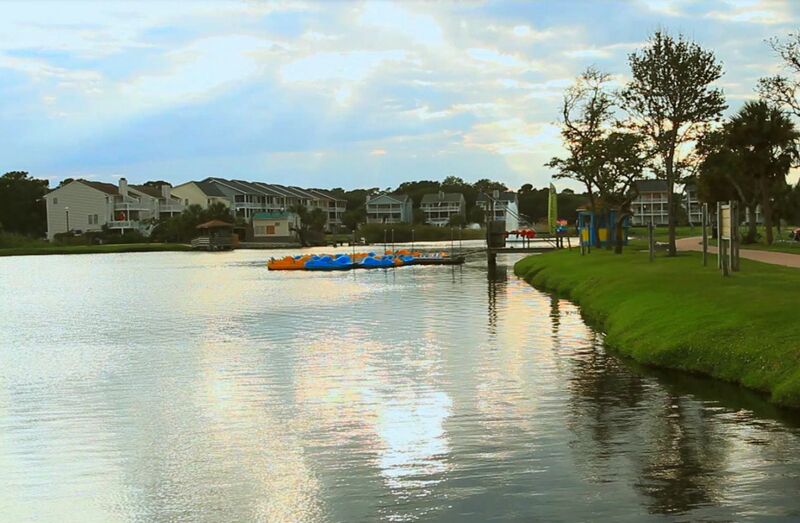 If you have questions about living in Carolina Beach, you are more than welcome to contact us. 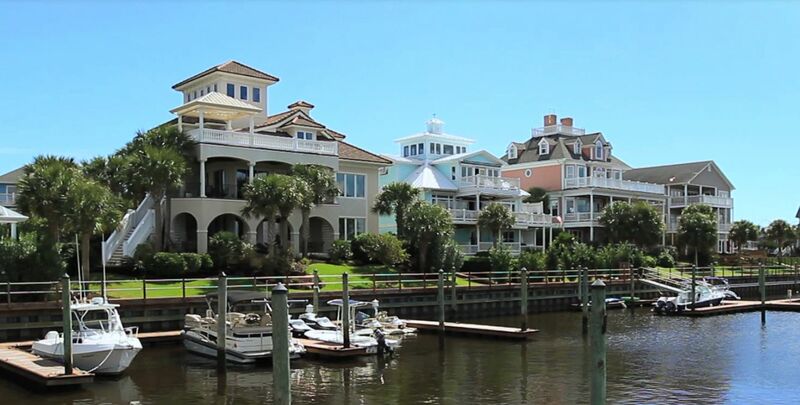 The beach lifestyle can be both physically and financially different than living inland, and we can advise you on what to expect when you purchase there. 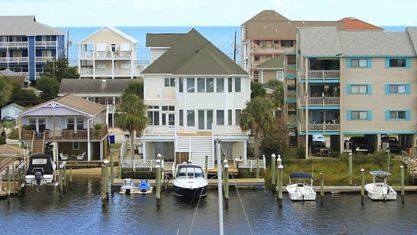 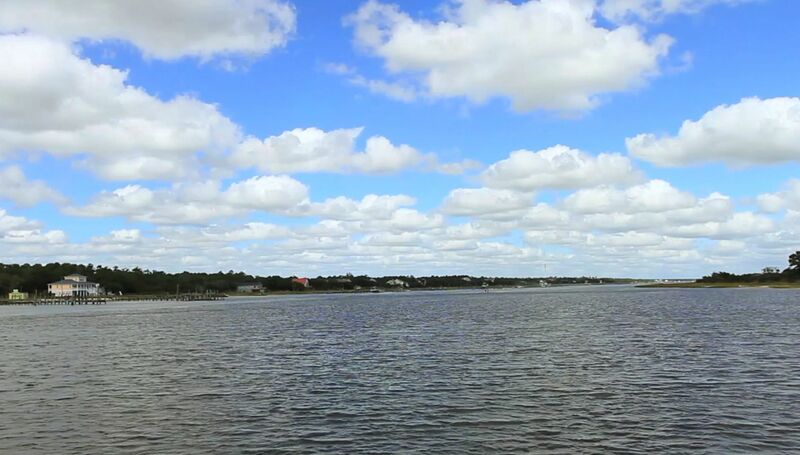 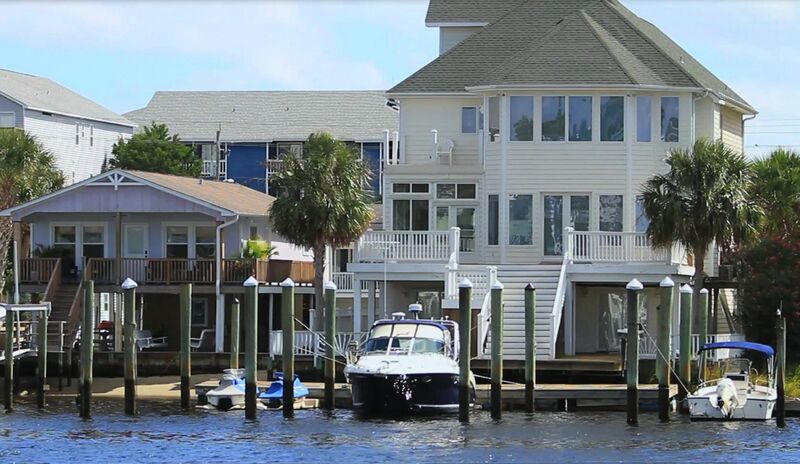 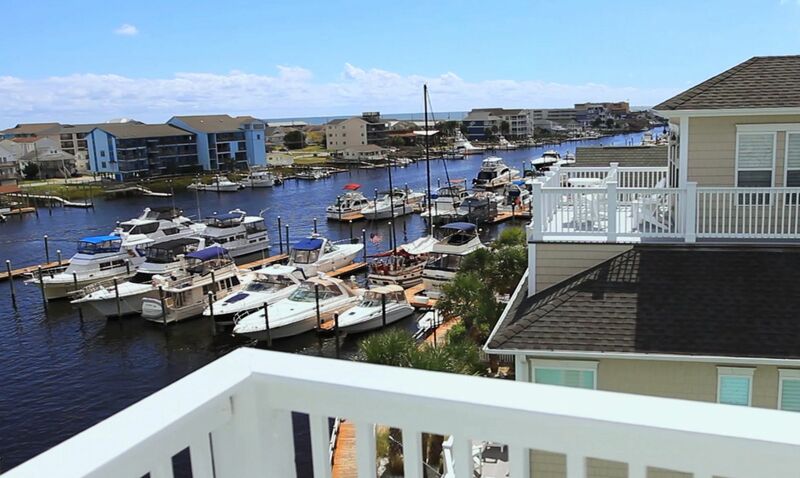 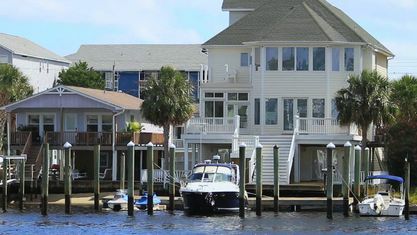 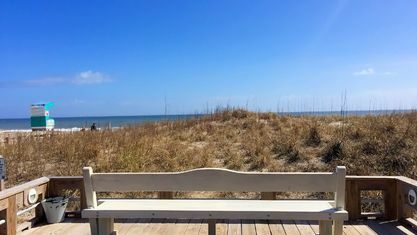 View our selection of available properties in the Carolina Beach area. 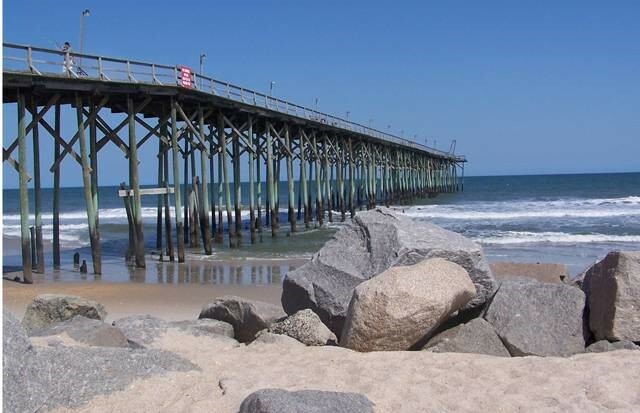 Check out the latest demographic information available for Carolina Beach. 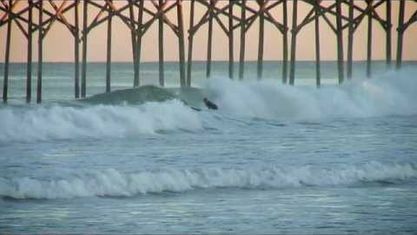 Get to know Carolina Beach better with our featured images and videos. 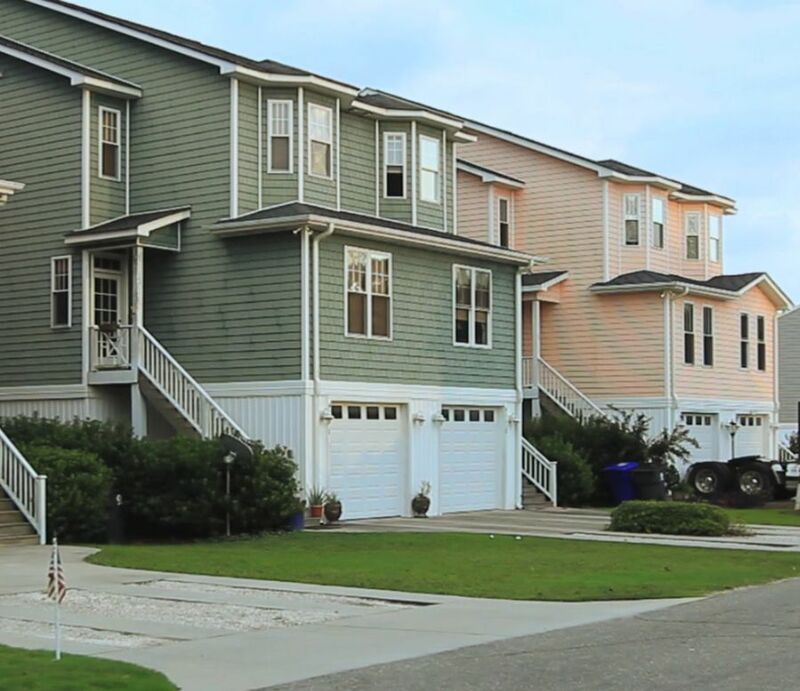 Learn more about schools near Carolina Beach complete with ratings and contact information. 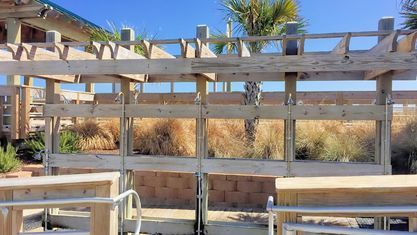 Browse through the top rated businesses in the most popular categories Carolina Beach has to offer.